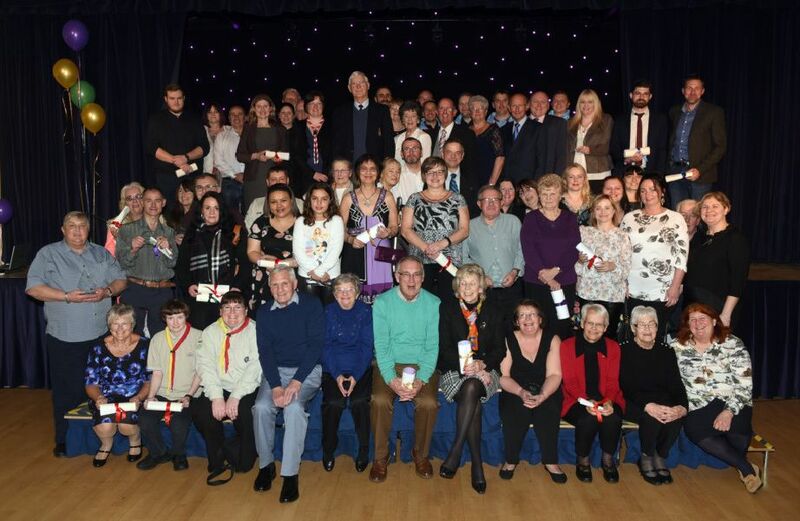 The heartwarming event, held at Wisbech St Mary Sports & Community Centre, celebrated the district’s best during a night of tears, smiles and laughter. More than 200 people packed into the venue for the awards ceremony, which is organised by Fenland District Council in partnership with the Fenland Citizen newspaper. Cllr Mike Cornwell, the council’s portfolio holder for communities, said: “The Pride in Fenland awards are Fenland’s very own Oscars, celebrating the magnificent contributions and achievements of volunteers across our district. It is this generous act of giving up precious time to others that singles out the individuals, couples, groups and organisations here. Without your thought, dedication and commitment Fenland would be a much poorer place.” Six Pride in Fenland awards were won on the night. Each of the winners was presented with a trophy and a cheque for £100. The runners-up received cheques for £25. They and all the other nominees also received a special certificate. Photos were taken by Adam Fairbrother.